In 2018 we were shortlisted for our expertise in three NCE award categories including; Innovation in Project Management, Excellence in Alternative Energy and Excellence in Water. 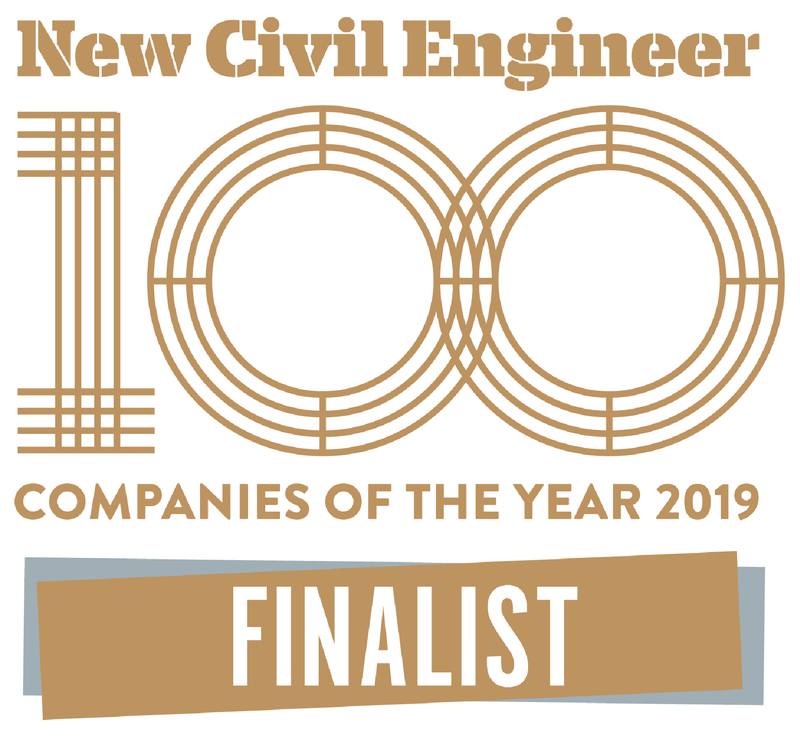 We received a Highly Commended for Excellence in Water and are very proud to be on the shortlist again for 2019’s NCE100 Awards. This year we’re on the shortlist for Impact in Transport. Very proud to be up there with the best in the business. The NCE100 power list is designed to showcase truly outstanding civil engineering practices and recognises the most forward-thinking, innovative firms operating in civil engineering today.